Start the search for your next used car at Rykel Automotive Group now! 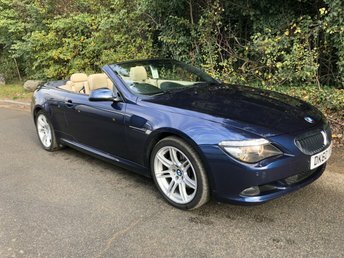 Here at our site in Grays, there's plenty of used BMWmodels for you to choose from for your next motor, from the gorgeous BMW 5 Series to the solid X5. 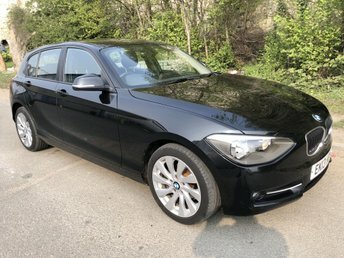 If for some reason you can't make the journey to Rykel Automotive Group in Grays, Essex, don't worry; we can arrange for your BMW to be delivered from our site in Grays to your home, wherever you may be. For years, BMW was dubbed the 'go to' automaker for reliable executive vehicles but now, has expanded its market in the UK to those who enjoy the thrill of off-road adventures as much as Land Rover lovers. Browse the entire collection of used cars available at Rykel Automotive Group in Grays here on our website or call us now!